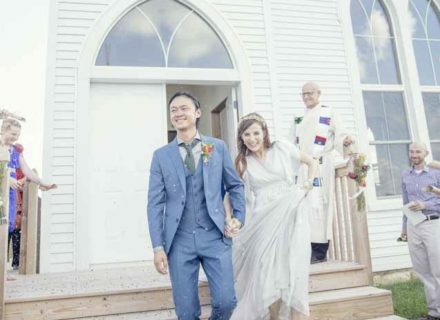 Christie Chen Photography is based in West Coast and San Francisco Bay area. 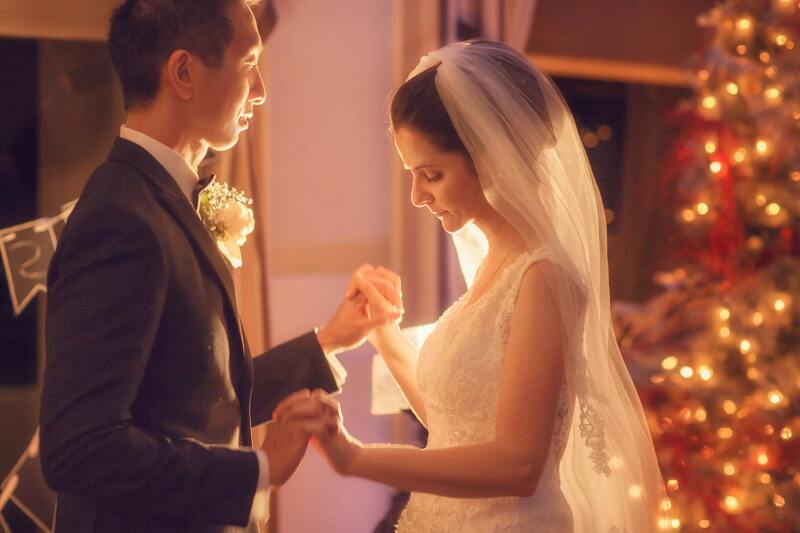 We offer a wide range of services, including San Francisco bay area Wedding Photography, San Francisco City Hall Wedding Photography, Destination Wedding Photography, Pre-Wedding Photography/婚纱照， professional bridal make up and hair styling, bridal dress rental. We uncover the beautiful extraordinariness in ordinary daily life with keen eyes of appreciation. We believe arts comes from you and lives in you. We tell your story. 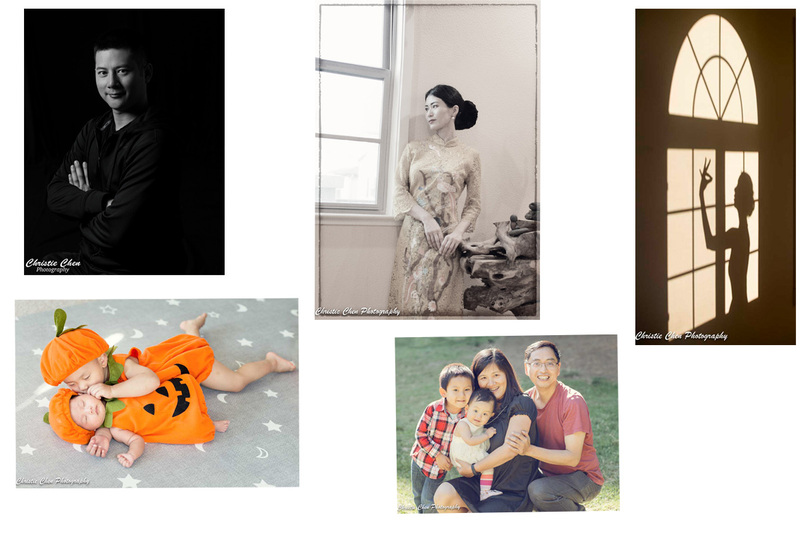 We capture a moment in life that authentically reflects who you are. 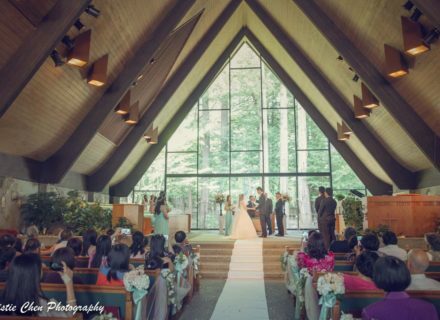 We want our photos to warm your heart as they do ours. We love to create. No photo is produced without an artistic view that expresses aesthetics, creativity and individually. We are obsessed with perfection. Each photo is created with the utmost care. We strive to be better that what we think we can be. 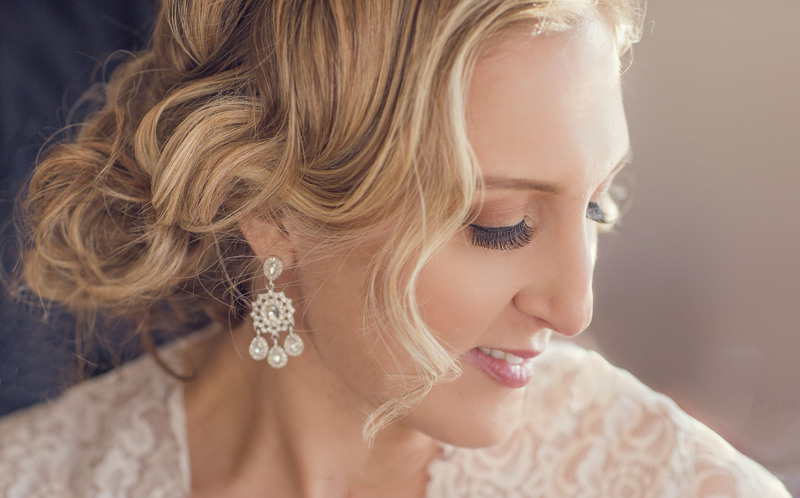 Christie is an international award winning wedding photographer. Wtih years of extensive training in photography, graphic design, imaging design, fashion design, bridal make up/hair styling, fine arts and performing arts, she is not tired of constantly learning new techniques and uncovering new ideas. 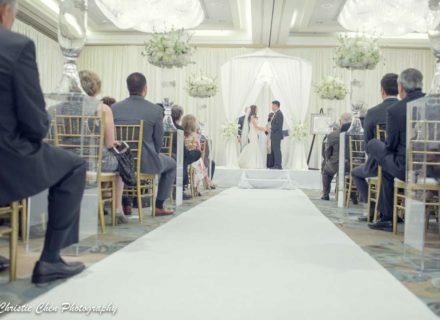 She was recently awarded as one of the best wedding photographers in San Francisco Bay area. 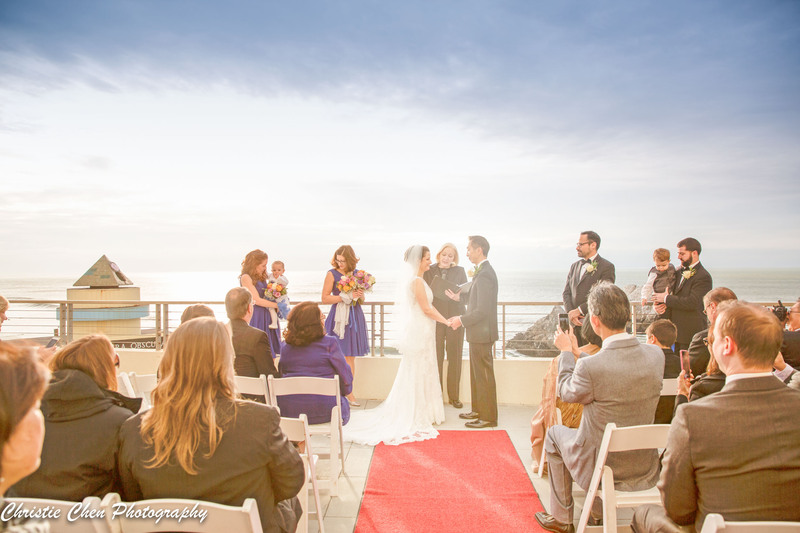 Are you getting married in San Francisco? 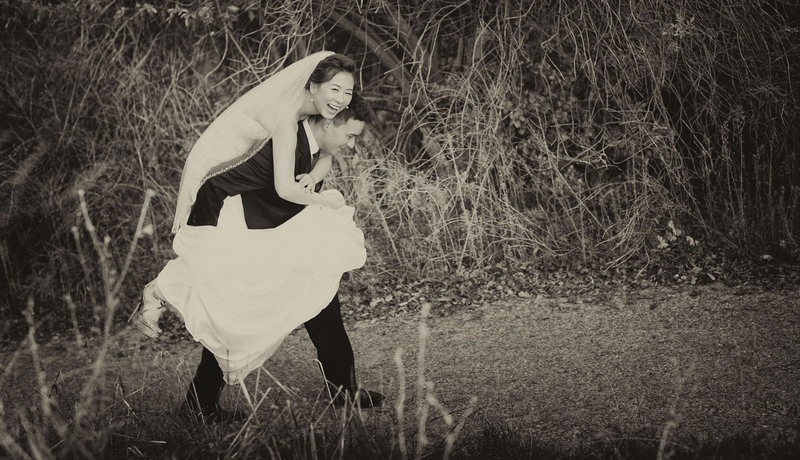 Are you looking for photography team that can document your wedding day in the most special way possible? 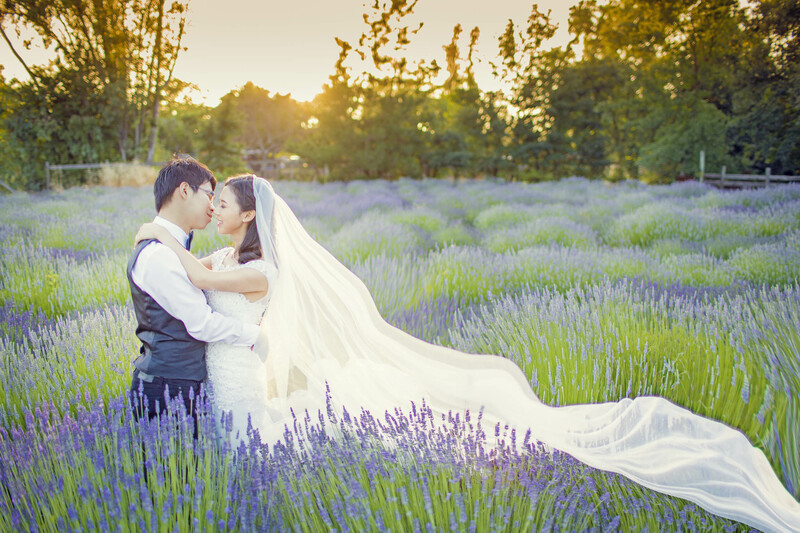 Christie Chen Photography is one of the most sought after professional photographers in San Francisco bay area. 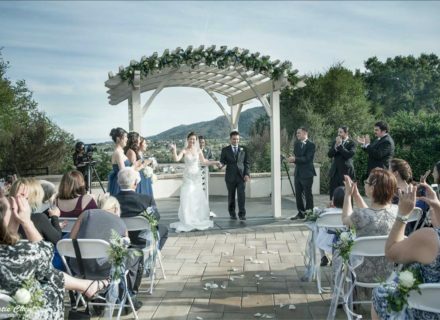 Besides shooting weddings in San Francisco bay area, we do destination weddings as well. 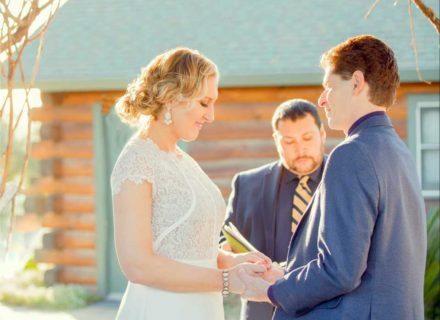 Whether your wedding is in exotic places like Iceland, Spain, Bali, Hawaii, Puerto Rico, Greece or in your parents' back yard, we would love to be there for you. 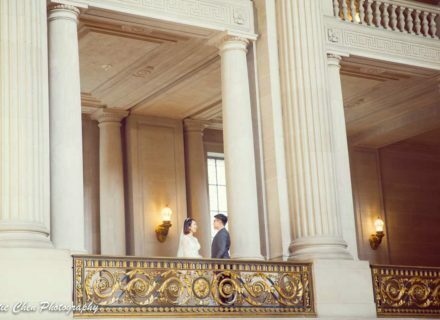 San Francisco city hall is one of the most popular venues to get married because of its grand architecture and beauty of design , people love to come from all over the world to have their wedding here. 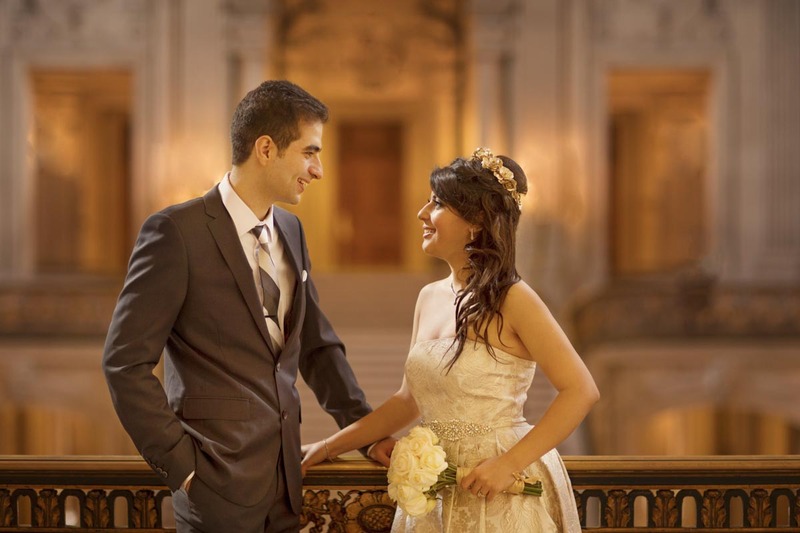 If you are looking for best San Francisco City Hall photographer who can offer you the quality work on your wedding photo session at San Francisco city hall, We provide different package options to you. The basic package starts at $399. Please contact us for more information. 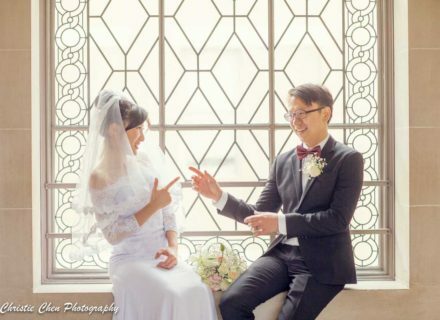 Christie Chen Photography provides all in one package options for Pre-Wedding Photography , which includes Pre-Wedding Photography, Bridal Gown Rental, Professional Bridal Make up and Hair Styling. 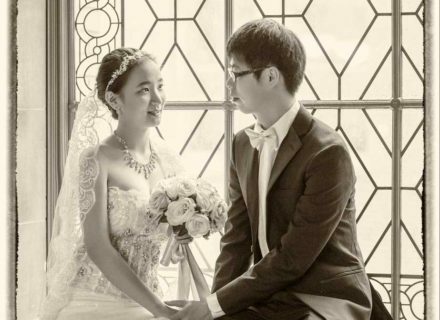 The basic package starts at $1099 which includes 2 hours of photography service, one bridal dress rental, bridal make up/hair. 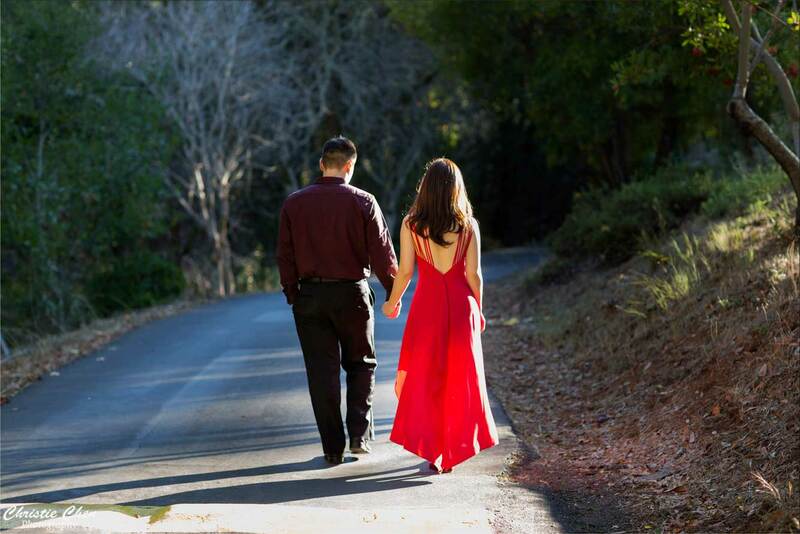 You might think you could have friend to do your engagement session . I'm sure we all have friends who love photography. 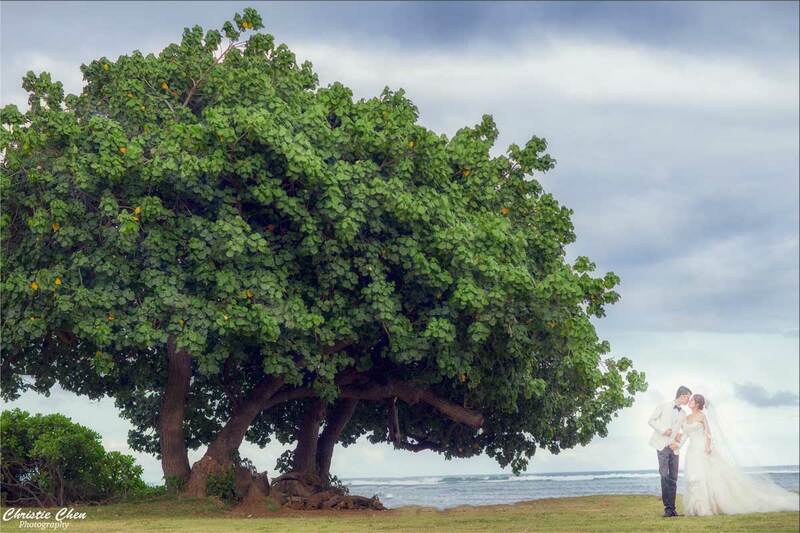 But if they were really good friends they would encourage you not to have them photograph your engagement session. Why? Because this is the perfect time to get familiar with your wedding photographer who will be with you all the time on your wedding day.